Please feel free to contact us at any time, we are always happy to help. 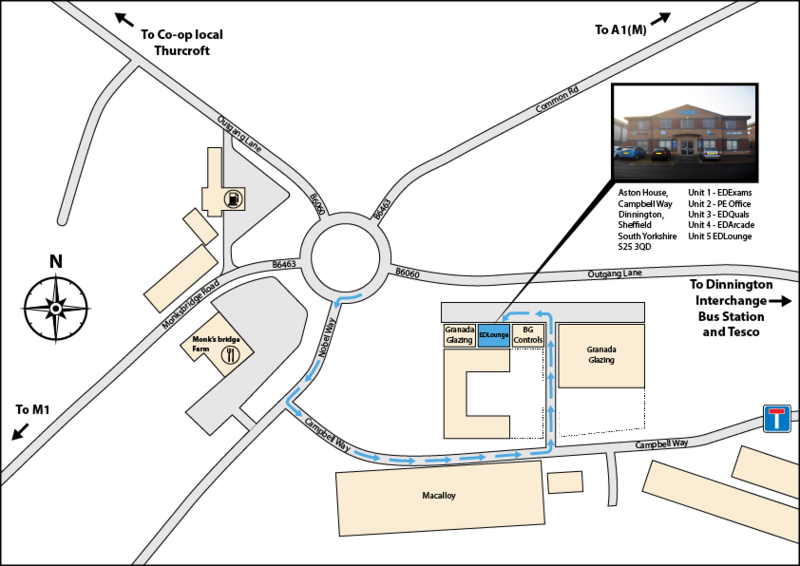 We are approximately 5 minutes from M1 Junction 31 and 15 minutes from the A1. Dinnington Interchange (Bus Station) is approximately 15 minutes walk from the office, bus stops are within a few minutes walk. Doncaster, Sheffield, Retford, and Worksop train stations which are all within 10 miles of our office and are easily reachable within 20 minutes. Please call us for more information and to arrange the free pick up service. Doncaster and Retford train stations are 1 hour 40 minutes from KINGS CROSS and NEWCASTLE. Sheffield is also 1 hour from BIRMINGHAM, LEEDS AND MANCHESTER. There are several local authority approved taxi firms. Contact details can be provided on request.